Fire Hall # 2 gives a strong sense of Vancouver’s past. 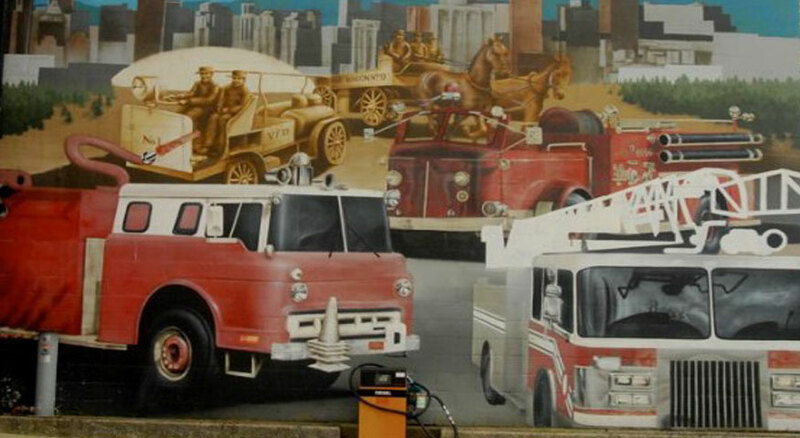 On May 28, 1886, Vancouver’s first fire department was formed. Sixteen days later, the little city burned to the ground. In the 45 minutes it took for the town to burn that day, Volunteer Hose Company No. 1 was helpless as it had no fire engine.